My, my. 2012 already? I apologize for leaving you without updates for a couple of weeks, readers. Hmm … can I call you “Sleepers” from now on? I kind of like that…. I’m sure you can guess how well that went. I have a couple of posts I was working on pre-computer crash, which I’m hoping to recover. So stick with me. So here we go! Some 2011 stuff. 1. Batgirl – The Bryan Q. Miller run, not the current incarnation. I doubt I have to say much for this one—anyone who has been following my reviews will know my undying love for this title and the heartbreak I felt when it was canceled. I hear BQM has a new project with DC that will hopefully be announced soon, so I’m keeping my ears to the ground. 2. 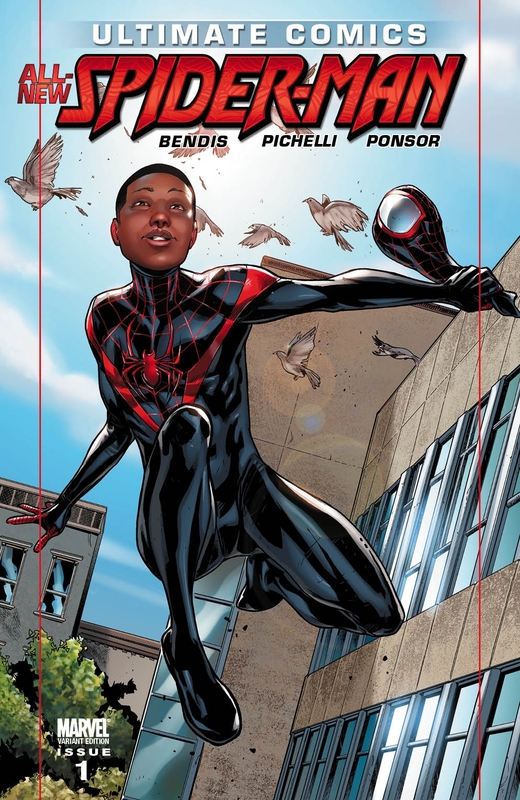 Ultimate Spider-Man – Miles Morales quickly shot this book to the top of my reading list last year, and I can’t wait to see where the next year’s worth of issues takes him. 3. Uncanny X-Force – Cannot gush over this book enough. Cannot do it justice with words alone. 4. Avengers: The Children’s Crusade – I almost feel guilty putting this on here considering its strange release schedule/lackthereof, but damn it, every time I pick up an issue it’s just GREAT. It hasn’t let me down, and that consistent quality is sometimes hard to find in comics. Regardless of lateness, this deserves a “best of” spot. 5. Princeless – Ooooh … a challenger appears! I didn’t expect this book to knock me out as quickly as it did, and again, I almost didn’t want to give it a place on this list since only three issues were published last year. But you know what? Screw that. Three issues was all it took to hook me. Three issues was all it took for me to think of this as an absolute favorite of the entire year. That’s how much enjoyment I get from Princeless, and I’m happy to give it a nod each time it comes out. Look for a review of issue three coming soon! 1. Max Overacts – I’ve mentioned Max on the blog before and am completely addicted to this strip. 2. 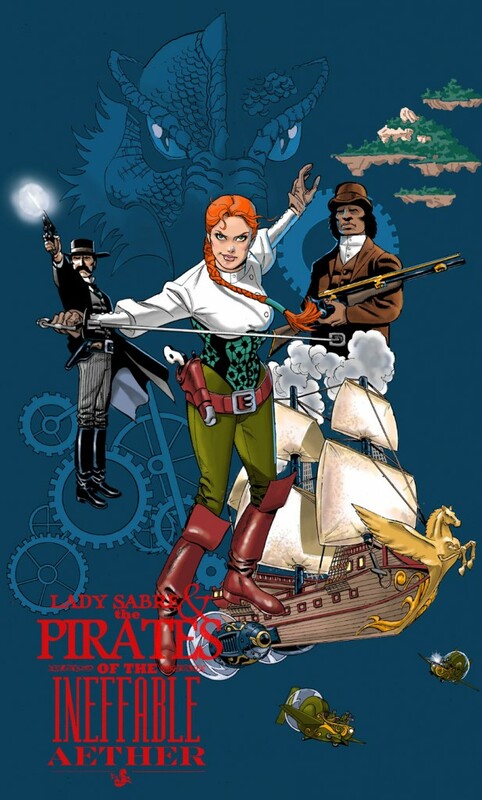 Lady Sabre & the Pirates of the Ineffable Aether – Greg Rucka and Rick Burchett’s new venture has taken off in its first year, and I’m loving every moment of it. It’s nice to get in on the ground floor of something like this; if you haven’t already, you should definitely check it out. 3. Gronk – A friend turned me onto this and it hooked me from the start. It’s soft and it’s sweet and it’s funny and wonderful. 4. The Abominable Charles Christopher – See number three. 5. The Trenches – From the guys behind Penny Arcade. Some geeky fun, and it’s accompanied with hilarious and horrifying narratives submitted by readers. 1. Convention Scene: I attended both Boston Comic Con and PAX East for the first time last year, and they were both awesome. Can’t wait for this year’s! 2. Gaming: 2011 was the year I finally gave in and bought a PlayStation. 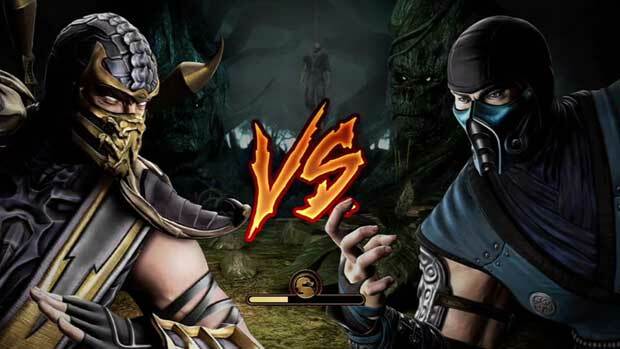 Though it hasn’t had as much exercise as I’d’ve liked to have given it over the last couple of months, the initial surge of addiction and the endless rounds of whipping my fiancé in Mortal Kombat over and over were worth the purchase price. I also just picked up Batman: Arkham City—yay! 3. Marathoning: Movie marathons, that is! I’m kind of anti-Potter, but was forced to watch the entire series of Harry Potter movies for the first time over the course of a couple of weekends, and frankly, I’m glad that’s over. Other marathons included all six episodes of Star Wars, full seasons of The Big Bang Theory, and … sigh … yes, I’m kind of a Gleek now. Next up in the Netflix queue: Pirates of Silicon Valley (never seen it; Fiancé’s choice), episodes of Man vs. Wild, and re-watching Futurama in its entirety. That’s all I have for now, Sleepers. See you, hopefully, soon! Here’s to a great 2012. This entry was posted on 01/06/2012 by ravenhaired. It was filed under Awesomeness, Comic books, Uncategorized, Video games and was tagged with DC, I can't write, Marvel, webcomics.